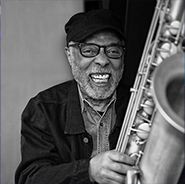 In our efforts to create employment for artists and to develop a new generation of listeners and performers, JFA acts as a fiscal sponsor for Jazz Generation. 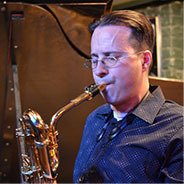 Jazz Generation is a jazz education and performance initiative founded by our Advisory Committee member James Polsky, and it creates playing opportunities for children and adults in separate, yet complementary, programs. For jazz professionals, KEYED UP! creates playing opportunities in neighborhood venues. 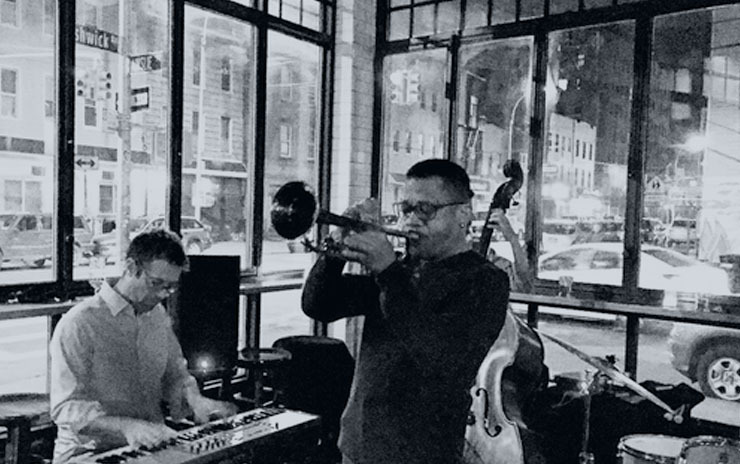 This program has become NYC’s favorite entity for musicians, audiences, and venues. 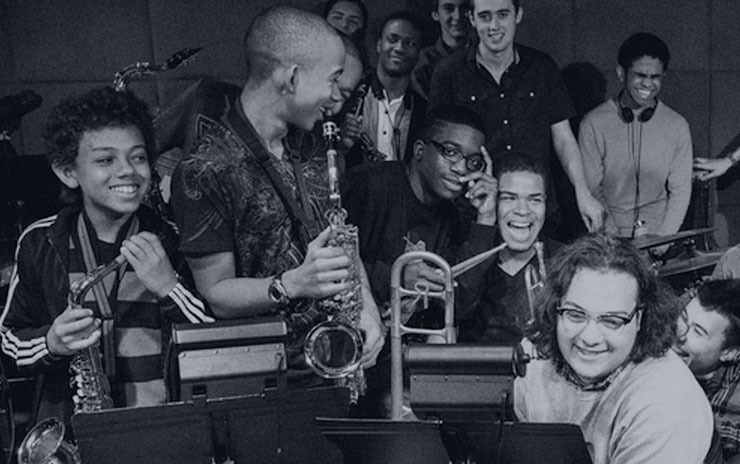 For younger jazz musicians, the Jazz Standard Youth Orchestra gives the invaluable experience of a weekly gig on one of New York’s most famous club stages. 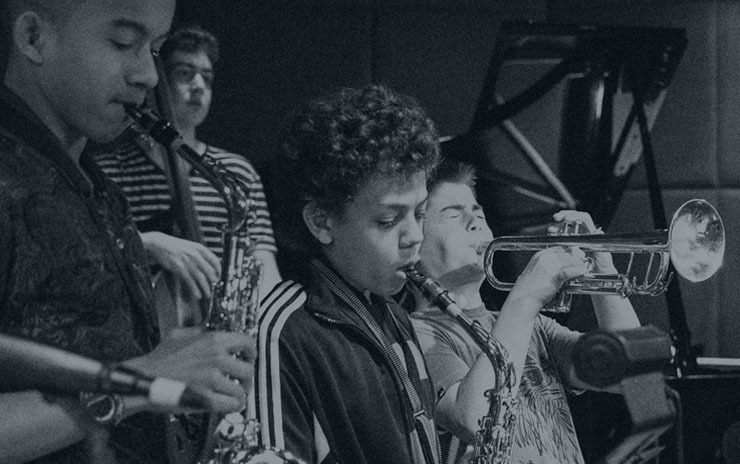 The Jazz Discovery Program introduces the music to grade schoolers, often for the first time. The JFA has separate programs for different age groups. Meet our Young Artists Matt, Alexis and Brandon. 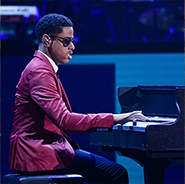 These musicians possess maturity and musical depth well beyond their years.